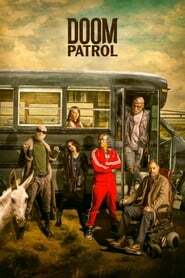 Doom Patrol is a Sci-Fi & Fantasy Action & Adventure TV Series created by . It stars April Bowlby, Diane Guerrero, Joivan Wade, among others. Doom Patrol is currently rated 6.0 stars on the ReelBugs scale. Premieres in a week and we only get a 30 second trailer? This is going to be fun, also Cyborgs Sheild. Looks great! Now make DC Universe available world wide! Dude why do I think that this TV series have better cgi than justice League? "More TV superheroes, just what the world needs!" Well I'm not complaining about it after seeing this trailer!!! So why does cyborg look better in Doom Patrol than he does in justice league . I just remembered Brendan Fraser and Timothy Dalton played father and son in Looney Tunes: Back in Action. Anyone else think the DC Universe shows are looking much better than the CW shows? I really liked Titans but Doom Patrol looks even better! Can’t wait. The crazy dysfunctionality is what makes them really special. The chemistry between all the character are perfect. Finally a glimpse of Negative Man's Negative Energy. 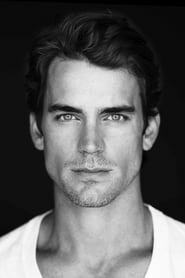 I hope Matt Bomer plays that energy side to Negative Man. 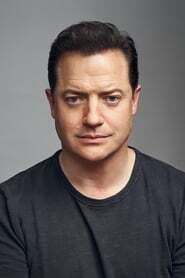 Brendan Fraser in a superhero series? I'm in! Doom Patrol Baby!!!!!! Can’t wait it’s going be amazing as Titans!!!!! !